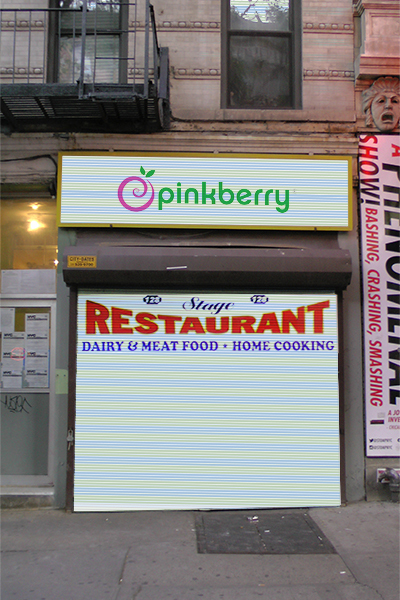 East Village Today: Stage to Partner with Pinkberry? 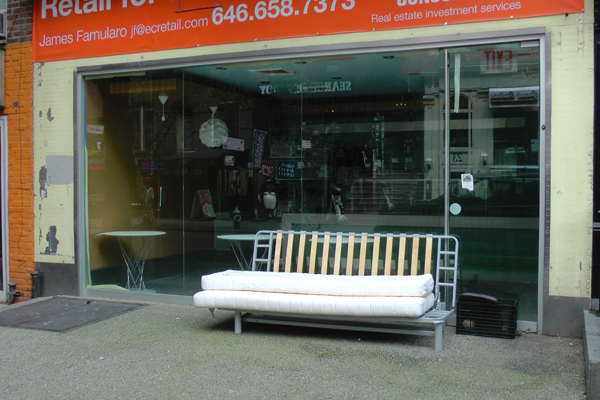 St. Mark's former Pinkberry, with couch. It would be the best of both worlds… in the East Village Today! Smart phones and stuffed cabbage… a winning combination!